Viking Bags created Harley Davidson® specific saddlebags for riders to conveniently store the contents of their personal goods, but there are so many more reasons to buy a bag tailored just for your bike. We understand that Harley® riders look for a particular styling when they shop for accessories and aftermarket products. 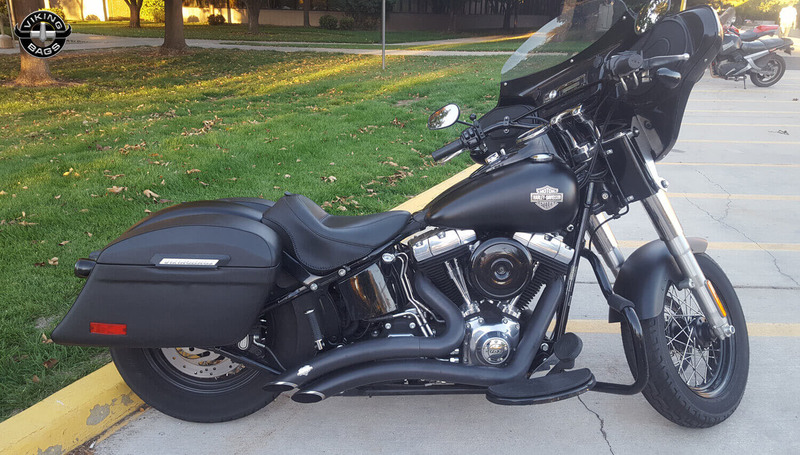 hard saddlebags for Harley® can be used as a hard mount or throw over saddle bag, giving riders the ability to choose their own way of mounting for different purposes. 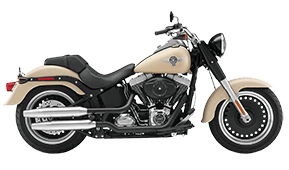 Here in our online store, you'll find that the Viking bags we carry cater to many different Harley Davidson® motorcycles. With over 125 styles of saddlebags for riders to choose from, you can choose your exact model to see the best pair of Harley Davidson® bags. Vikingbags.com offers the best Saddlebags for Harley® Davidson Motorcycles. 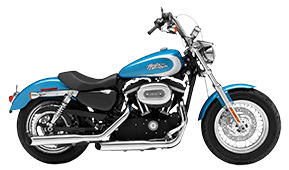 We offer Cheap leather saddlebags for Harley® specifically for Harley® Sportster, Dyna, Softail models and a variety of looks and sizes. 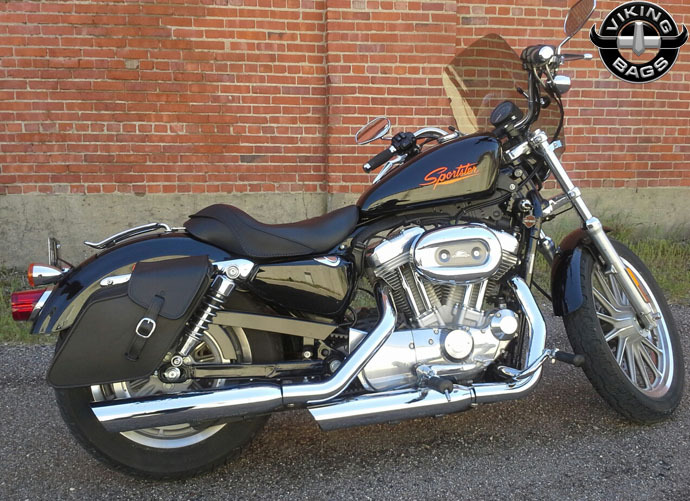 Our Saddlebags for Harley Davidson® are durable, reliable and easy to mount. 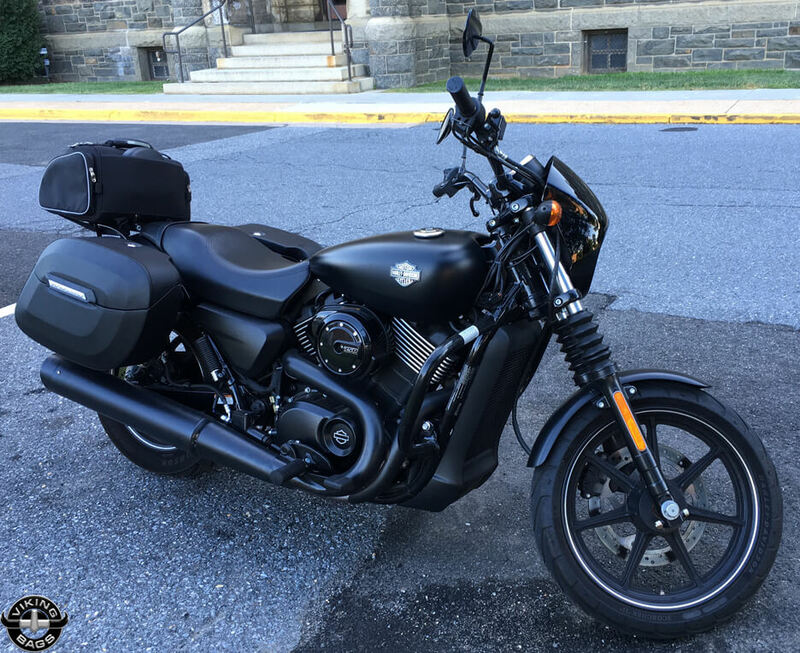 Customers who have purchase a Harley Davidson® Saddle Motorcycle luggage bag will receive a free set of mounting hardware..
Each Harley Davidson® bag has a built in hard body and durable rivets and hardware. The Harley® motorcycle saddlebags we manufacture are made of long-lasting synthetic Viking Leather that is easy to maintain. Available in both soft and hard applications, you'll find that we have a saddlebag for every type of rider, no matter what his/her main goal in riding may be. From daily commuting to your office job to hitting the open road on a month-long vacation, keep your personal items close to your person without sacrificing ride comfort and too much bike space. 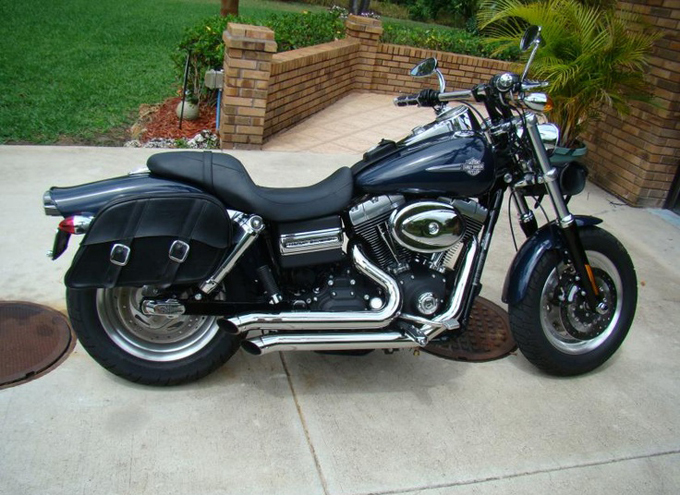 After all, these bags were designed specifically for Harley Davidson® motorcycles for a reason. 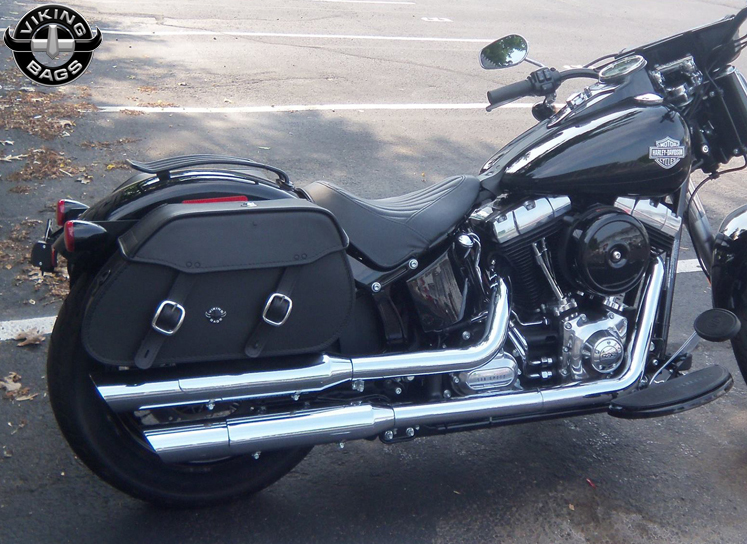 Saddlebags for Harley Davidson® are a perfect blend of style and comfort. 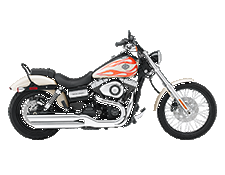 Available in a wide range of makes and types they are meant to fit all kinds of Harleys. Whether you are planning a long road trip or want a robust luggage support regularly, there can’t be a better option than these saddlebags. They are light and easy to handle on a daily basis, yet robust and dependable for long term usage. The extensive collection makes it easy to get the perfect match for your travel needs as well as for you overall bike appearance. Protecting the interior goods is the main objective for Viking as a saddlebag manufacturer, keeping everything safe no matter what the experience may bring. All of the saddlebags designed by Viking are specially equipped with damage proof and accident proof materials, creating an extra durable material for all intents and purposes. The hard body, the durable rivets and the precision made hardware all combine to provide excellent value for your money. These Harley® bags come with everything you would ever need to mount the bags on your Harley® motorcycle, including mounting hardware, installation instructions and any extra parts that may be needed. This free set of mounting hardware – a $100 value – can be used a variety of ways to mount, giving users the ability to further customize their motorcycles their own way. Viking is a true motorcycle enthusiast manufacturer, and they understand the rider's need to stand apart from the pack. A second objective of Viking's saddlebags is to protect the rider. The Harley® bags offered by Viking Bags are designed to cushion the rider against sudden and untoward injuries in case of accidents or collisions. Riders shouldn't have to sacrifice legroom or comfort in order to carry their personal items, and Viking understands this. 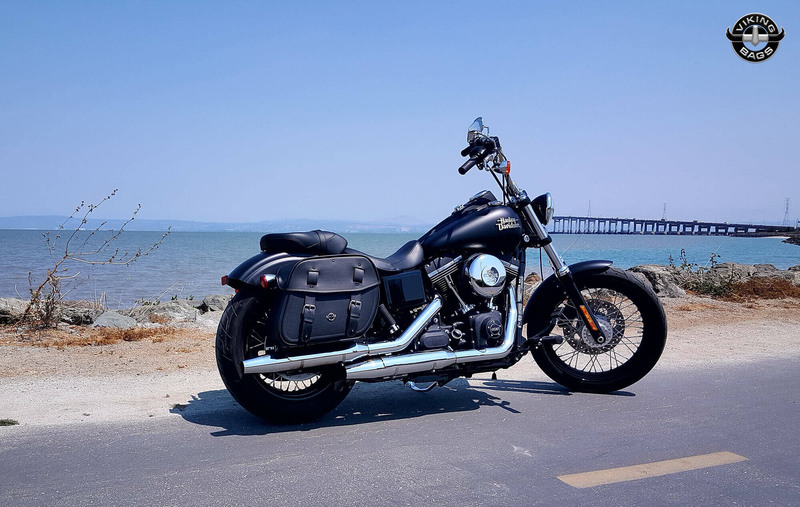 Among all other brands in the market, Viking saddlebags for Harley® are the most versatile and have optimum potential for customization which means they suit all kinds of bikes, beyond makes and styles. 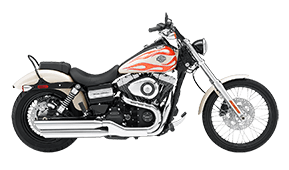 They come equipped with all necessary accessories that are used to mount them on to the Harley® bikes. Alternatively, they can also be used as throw over saddle bag or as a hard mount. 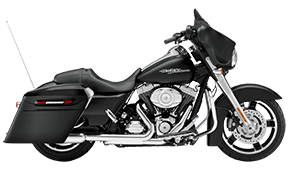 Typically the saddlebags are made of synthetic Viking Leather that are not only durable but are also easy to maintain. Attractive in appearance and functionality, riders will find a number of different features in their Harley Davidson® motorcycle unique to these Viking Bags. 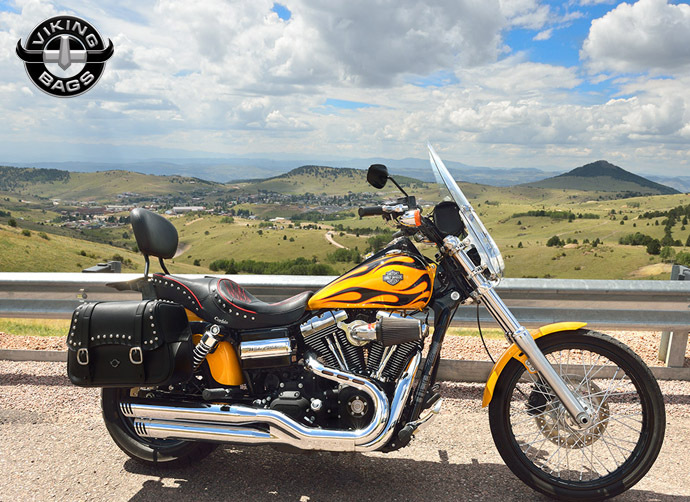 We understand that as our customer, you might have some concerns with ordering the right pair of saddlebags from an online market. 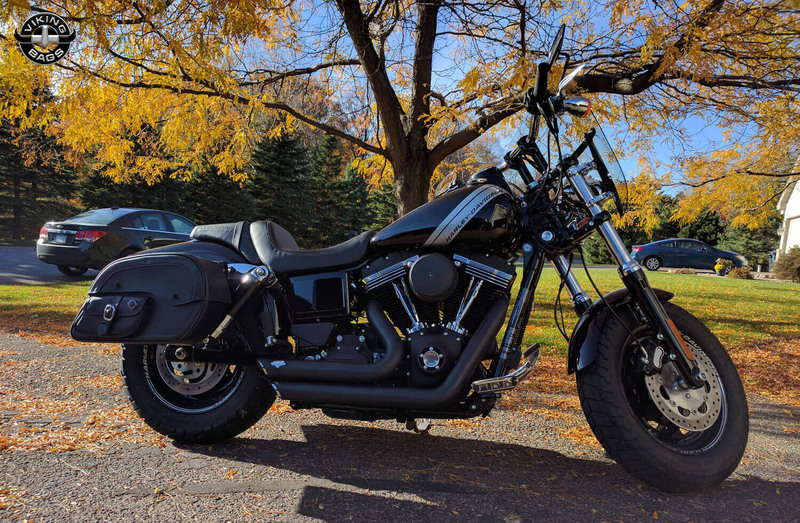 We proudly stand behind each of the Viking Bags we sell for Harley Davidson® motorcycles, but we also offer a 30-day money back guarantee should you need to return. 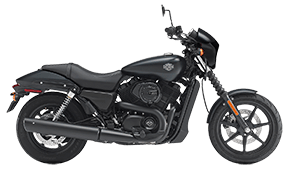 We'll also help you exchange your saddlebags for a different pair should you need it, and we provide support and assistance when you need it. That's our promise to you!